How young can a child be and still learn Christian missions concepts? The preschool years. 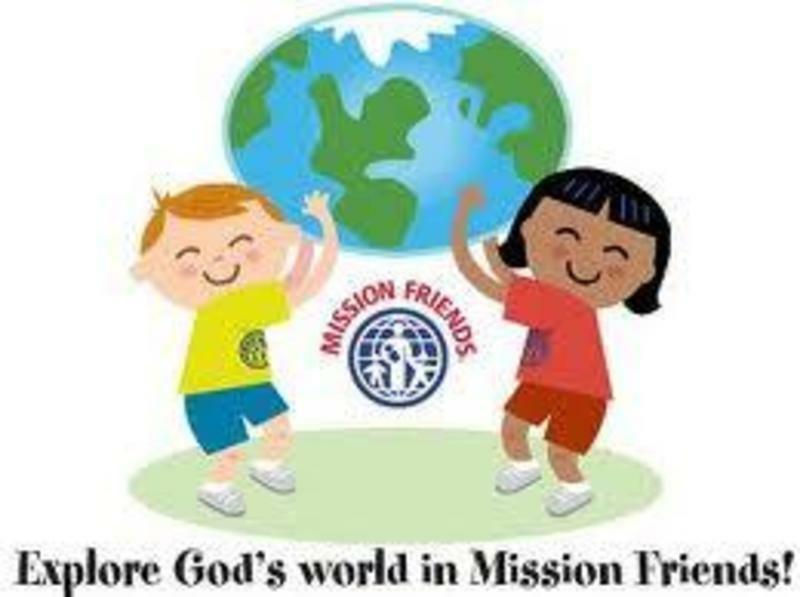 From babies to kindergartners, Mission Friends® provides the building blocks of faith and a basic awareness of God's love for all people.